HUNTINGTON, Ind. 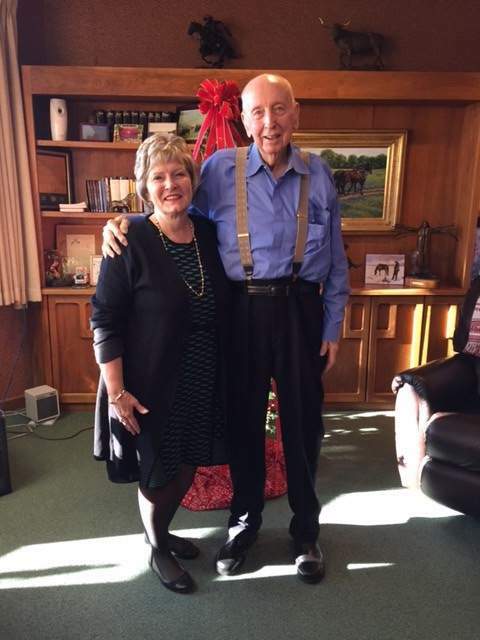 — Huntington University announced it has received a $1 million gift from Leland E. Boren of Upland, Indiana. The gift will support continued academic program growth in the Haupert Institute for Agricultural Studies and other initiatives described in Faith Forward 2022, HU's strategic plan. Boren's generosity is well known in Indiana as he and his late wife LaRita have been long-time supporters of Christian higher education to help train the next generation of business, community and church leaders. In recognition of their support for higher education across the state, both were selected as members of the Indiana Academy sponsored by the Independent Colleges of Indiana (ICI). LaRita was inducted in 2008; Leland in 2011. Each has received numerous honorary doctorates from both public and private Indiana universities.